Only 4 days left to link up! Only 4 days left! Linky open through April 30! 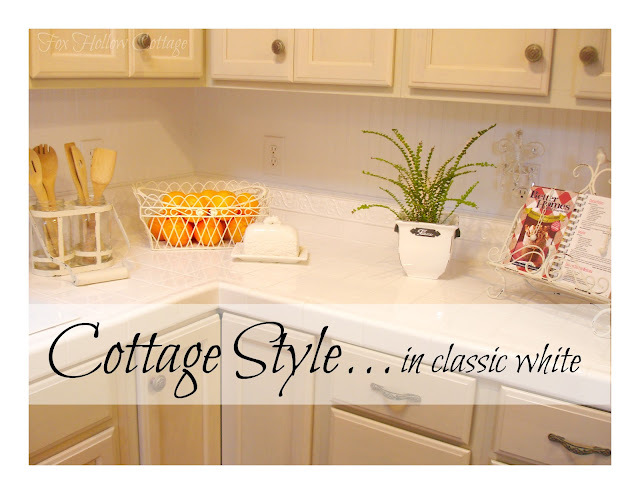 Thanks Amy for including my white kitchen, it truly is a trend and I love being listed there with all that whiteness! 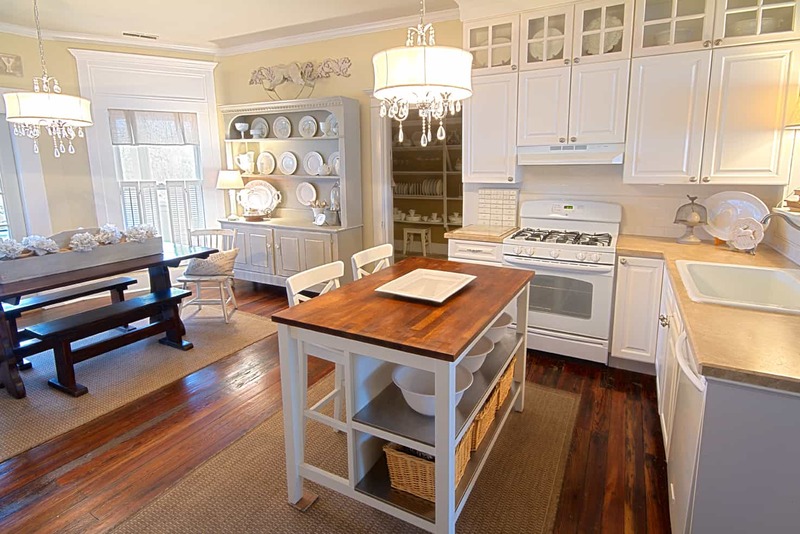 Wow - I just love white kitchens! Each has it's own unique personality - thanks for including mine - I am in great company! That feature post was chalk full of charm! All the kitchens had cute details galore and I am very happy to have been included =) Thanks so much! Great kitchens, I now have white kitchen envy thanks to Thistlewood, Eclectically Vintage, Fox Hollow Cottage and Stay At Home-ista. Every feature is envy worthy. 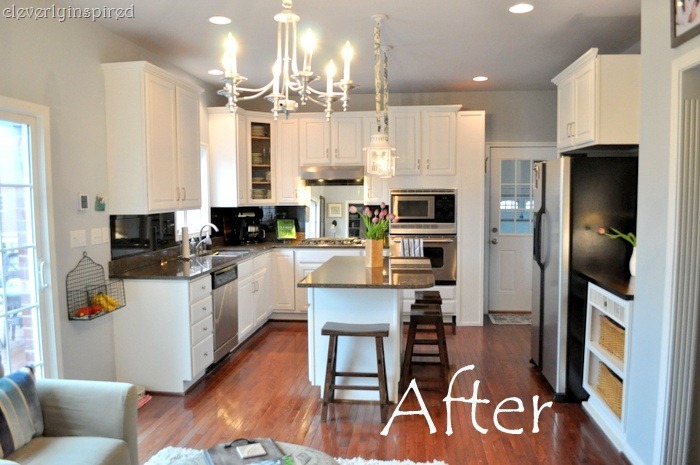 Thanks so much for including my kitchen in the white kitchen posts. 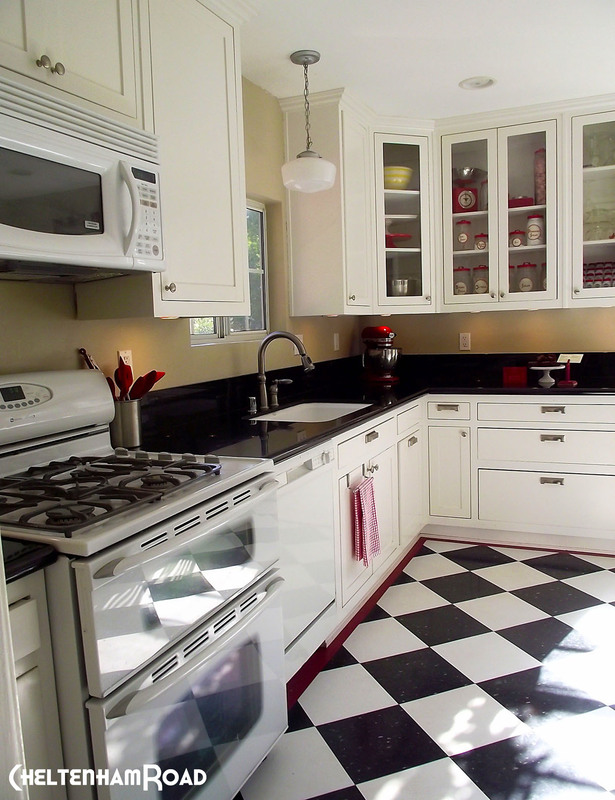 So many pretty kitchens here. I have another kitchen post to finish and link up...must do before the 30th! Loved seeing my kitchen included in the bunch! I linked your post today to my blog~thank you! Beautiful features! I wish I had more natural light in my kitchen, but it is one of the downsides of living in a condo! Thank you so much for featuring my kitchen. It's so exciting that a kitchen done with a $200 budget is up there with so many other wonderful kitchens!! 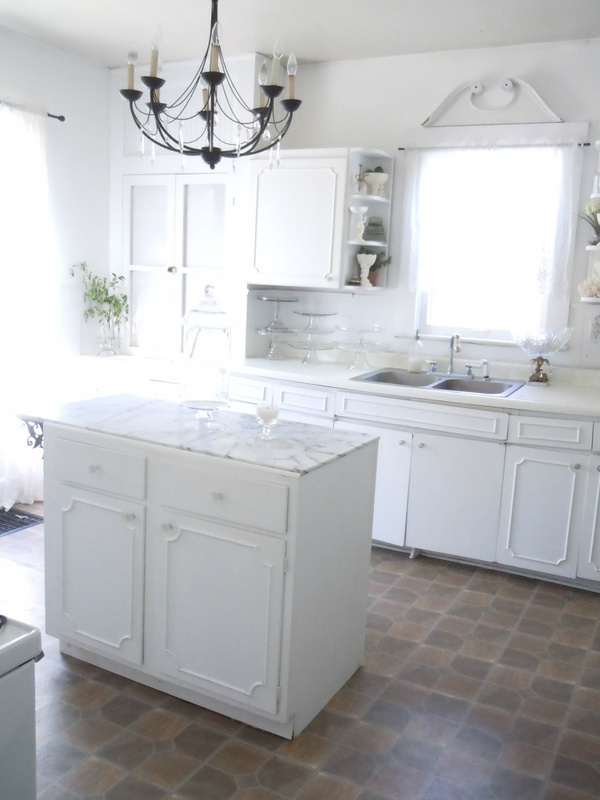 Thanks for including my kitchen along with all these other gorgeous white kitchens! Thanks for the shout out Amy!!!! There are some gorgeous kitchens!!! 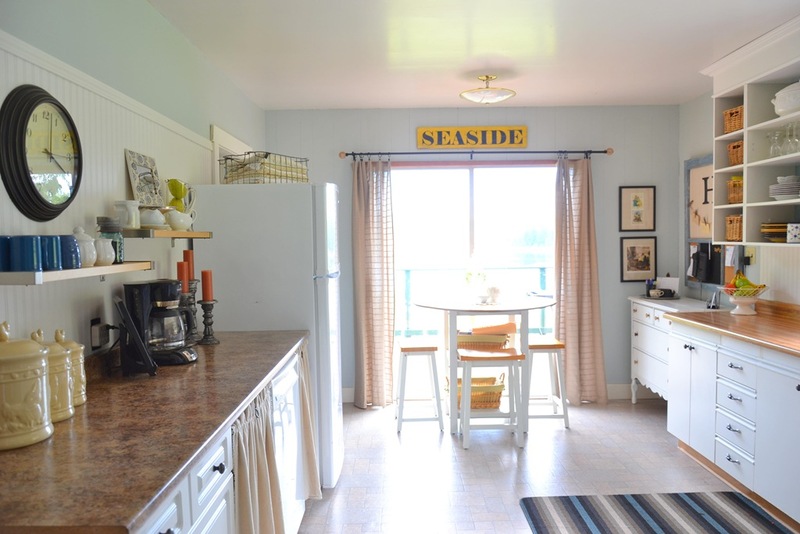 Thanks so much for including my kitchen in the round up. 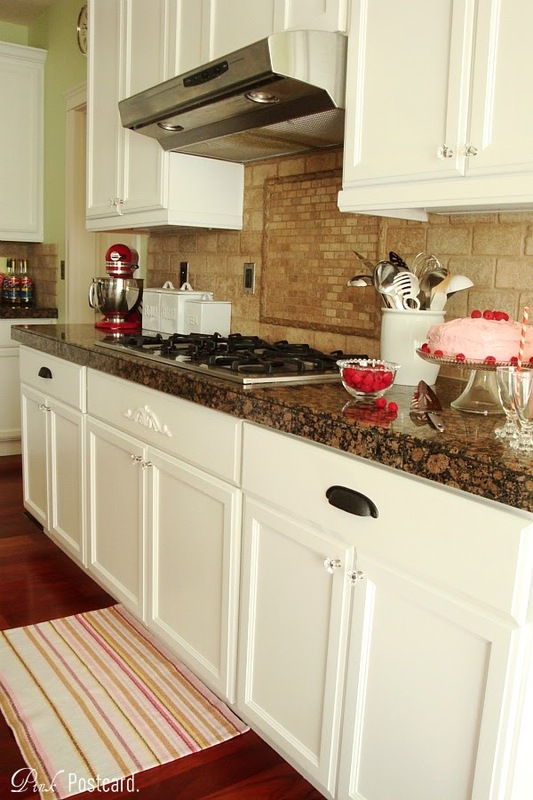 However now I have serious kitchen envy myself...so many cool ideas and designs in that one post! I love all of these white kitchens! 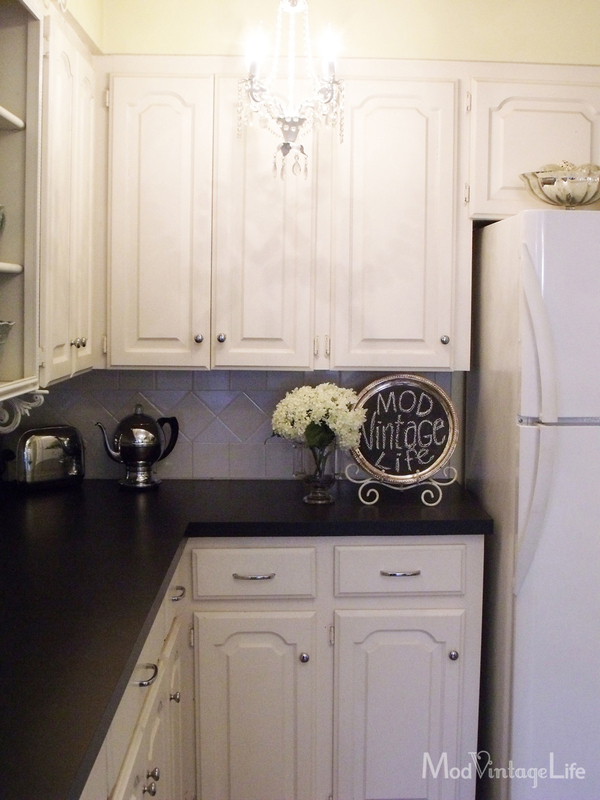 Thanks for featuring my kitchen! I just got your button!